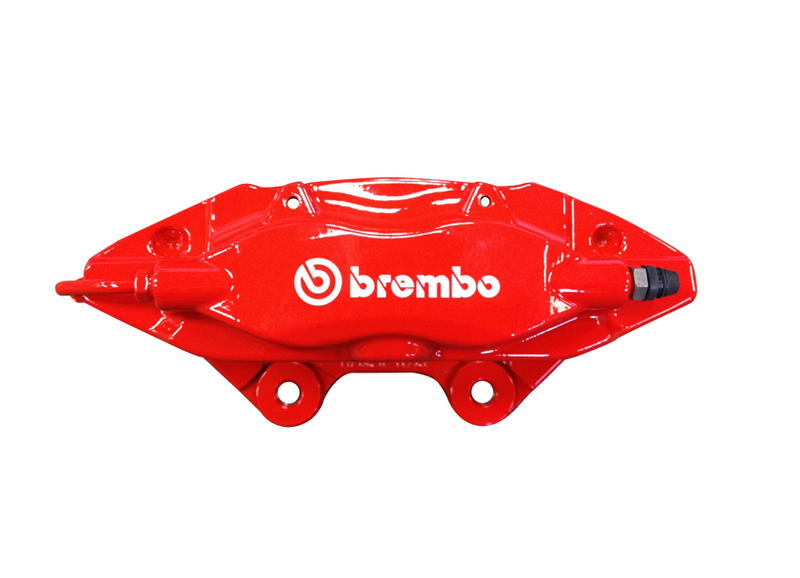 These powerful four-piston rear brake calipers are made by Brembo, one of the most famous names in high-performance brakes, for the equally high-performance Grand Cherokee SRT8. The bright red color makes them stand out and advertises the fact that these are not ordinary, everyday brakes. 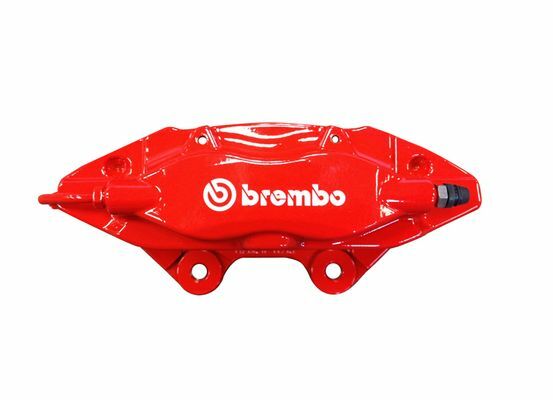 These Brembo rear brake calipers are sold as pairs. JustforJeeps.com routinely has performance parts such as these rear Brembo brake calipers in stock so you get the parts you need fast.